It is worth to mention that we will be talking only about standard options which are sold threes on the secondary market. Questions tuning do not consider. In case of buying a used bmw 3 series you must understand, that the equipment, which today, even on the cheapest cars comes standard with conveyor was previously a luxury item and are set by default only on luxury cars. But, on the other hand, BMW 3 series at the time and was thus a luxury item, the price of which exceeded the limits of middle class consumers. It is Clear that in the primary market, the machines are sold calculated to the last detail, and the price is not to lose out to the competitors and just don't give the buyer any part of the machine. Hence additional options available for the additional payment. That's why there are a lot of variations to buy used bmw 3 series now - from completely empty of cars with handles for lowering the glass to cars with a full electronics package, an exclusive performance salons, etc. 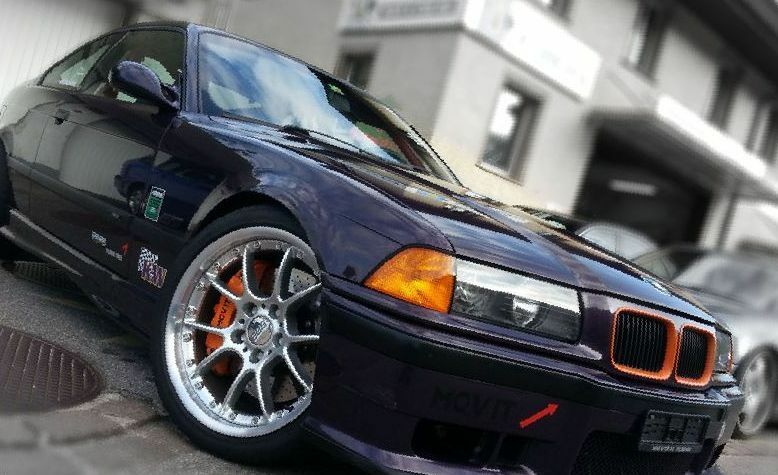 Ruthless and merciless primary market for our beloved BMW e36 already long gone. Now, when buying second hand BMW 3 series are quite different laws. The desire of the seller to sell your car with one hand and the psychology of pressure on the buyer options from the other are on opposite sides of the tender value. Ranging between, the seller will never lose a buyer because of any electrothermal, or fashionable car seats. the Psychology of a buyer, who offered a car, in which a lot of good options, does the job, but exactly as long as he does not offer something cheaper. And it does not matter that you have to twist the handle of the glass or to cool down on its own in the heat... Just machines often buy for the money, that would take the best possible. 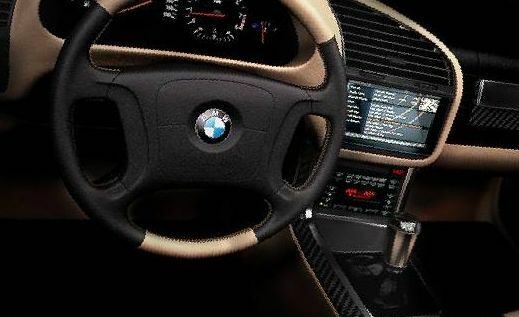 But the fact that you can find the same control unit BMW 3, which price will be inflated due to the configuration and to bargain with the seller - nobody thinks of it. Explain with a simple example. Central lock BMW E36 almost all threes and is seen as a necessary option, no one paid it does not pay and does not indicate in announcements during the sale, but its price separately is so big that the key will close the door if it is broken. 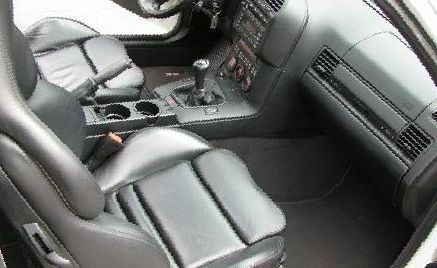 Well, with other options of comfort on BMW E36, things are even more fun. 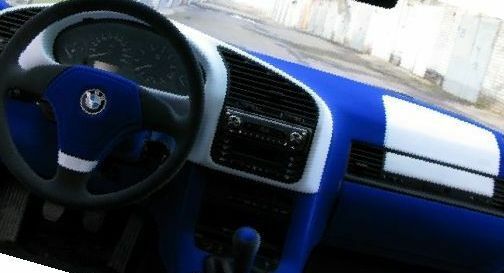 For example, air, which is the norm for 90% of the cars now in the members of the trio would cost almost nothing, but separately to put it on the car - about $1000 for the old version. And, of course, new parts on the cars are overrated and a second source of income for many auto manufacturers. As a rule, at different avenues with ads for selling cars, first of all look at pictures and photographs and later on go into details. Here are just ads without photos or without prices can offer so much more interesting options, including on-set. Because appearance is only part of the car's potential, but what's inside is worth more bought and repaired much more difficult. Price and photo are not full of information for decision making. Much more important than equipment and condition - it should be, and everything should work. The additional options are at the next level in importance after the engine capacity of the bmw 3 and condition body and engine. Everything else is either repaired or not significantly. 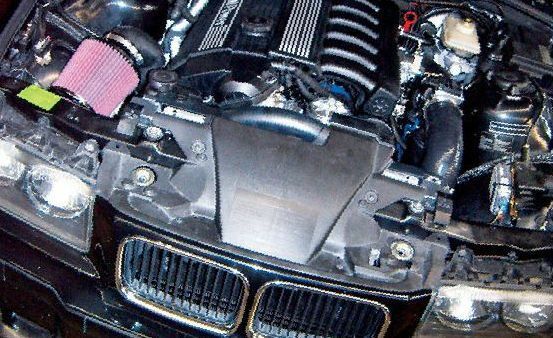 The e36 repair will not be a problem - spare parts available price and availability and the design is very simple. It is still a BMW! Summarizing some results: for old BMW 3, prices and equipment are not in direct proportion. Always be guided by a more equipped car and negotiate with the seller about the right price. 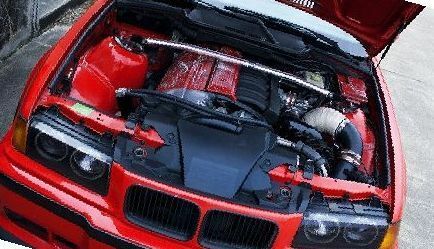 buying a used bmw e36.